With the Northwest on the verge of a weak El Nino, snow levels could run higher than average by midwinter. If the long-range forecast from the National Weather Service is right, we have a mild winter ahead of us. The primary driver for the winter outlook is the emergence of El Nino. That's a warming of the equatorial Pacific Ocean that tends to bring mild winters to the Pacific Northwest. The outlook favors above normal temperatures for the entire West Coast. But with this weak El Nino, there's not enough signal to forecast either a wetter or dry winter. 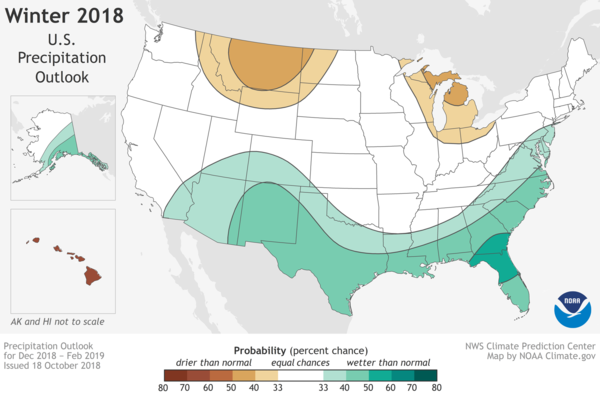 "As it is likely to be a much weaker event, the impacts downstream over North America are also likely to be less consistent, less persistent," said Mike Halpert, deputy director of the NOAA Climate Prediction Center. "We might see a fair amount of variability this winter." 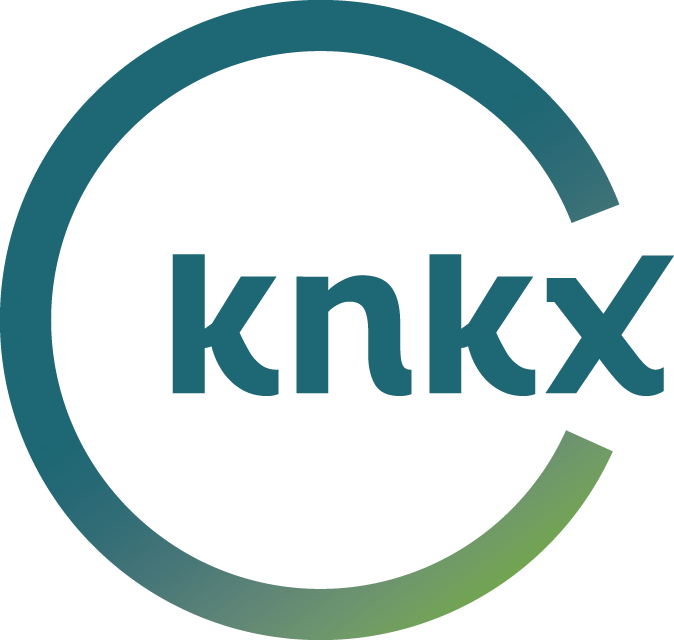 Washington state climatologist Nick Bond added if you're planning a ski trip over the Christmas break, "don't cancel it now." His analysis is that the effects of the weak El Nino will become more apparent after New Year's. A weak to moderate El Nino makes little difference in early winter, Bond said in an interview Monday. Bond said the odds favor a below-normal snowpack in the mountains by the end of the winter because of elevated snow levels. 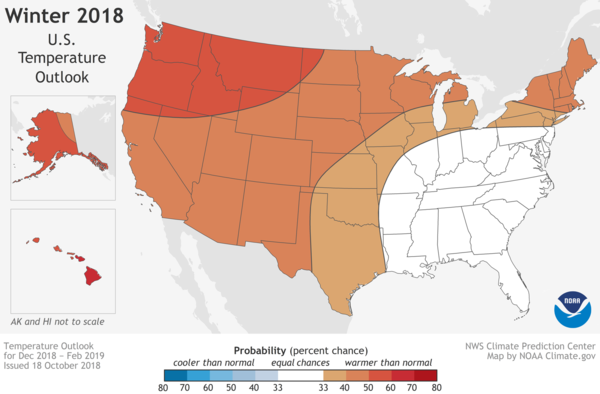 While the Climate Prediction Center said Oregon and Washington state have equal chances of above, below or normal precipitation, the deck is stacked in favor of a drier than average winter over the Northern Rockies, including northern Idaho. "Other outcomes are always possible, just less likely," Halpert said during a teleconference with reporters about the winter outlook. The last winter that was impacted by El Nino was in 2015-16. 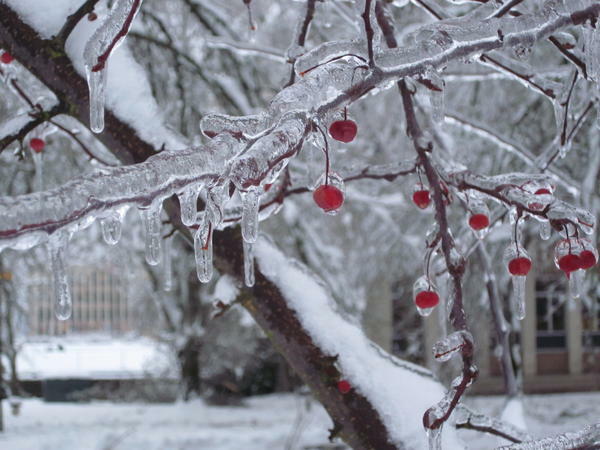 It turned out to be the warmest winter on record coast-to-coast in the contiguous U.S.
"We are not anticipating a repeat of that winter as this El Nino is expected to be much weaker than that one," Halpert said. Several Northwest ski and snowboard resorts have expanded snowmaking systems to improve early and late season conditions. A news release issued Monday by the Pacific Northwest Ski Areas Association specifically mentioned 49 Degrees North, Crystal Mountain and Mt. Hood Ski Bowl. The “SnoFlake Machine” added by Mt. Hood Ski Bowl was billed as an “all-weather” system which allows snowmaking above freezing temperatures.